Client satisfaction and bringing business value to my customers are my number one priorities. In all projects I strive to be my clients trusted advisor. If you feel you could benefit from my services please contact me. 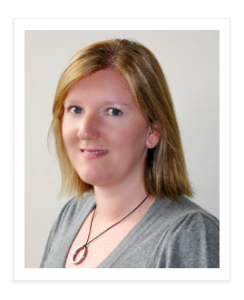 With 20 years business experience, 6 years in finance and 14 years in IT, Nicola will bring a wealth of knowledge to your organisation. ~ Christine Layne, Systems Coordinator, Nuheat Industries.